Event planning refers to the process of administering or managing a project including tradeshows, conventions, meetings, team building activities, parties and ceremonies. A certified event planner would be in charge in establishing timelines, choosing and making reservations for the site of the event, budgeting, food planning, getting permits, developing themes, coordinating transportation, choosing keynotes and speakers, arranging the activities, facilities and equipment and developing contingency plans with an aim of effectively managing risks. It should be noted that the whole event planning process is extremely useful in a wide range of social or business occasions. The different events that are handled by the process are actually divided into various categories including education, promotions, commemorations and celebrations. Educational events that require planning usually include conferences, graduations and meetings. Celebrations, on the other hand include birthdays, weddings, anniversaries and parades while promotional events include product launches, fashion shows and political rallies. The commemoration category usually includes memorials and civic events. As an event planner, you will be required to perform a lot of functions. You will be in charge to handle a variety of tasks that are extremely useful in making the event successful. These include conducting a research about those who will attend the event, arranging the decorations for the site, sending out invitations and food and entertainment planning. The process also requires you to coordinate all the details of the conventions, meetings or events that you are handling starting from the location and the speakers up to the arrangement of audio and visual equipment and printed materials. The event planning certification program which is now offered by Brainmeasures is the perfect online certification course for you in case you dream of becoming one of the well-recognized event planners at present. 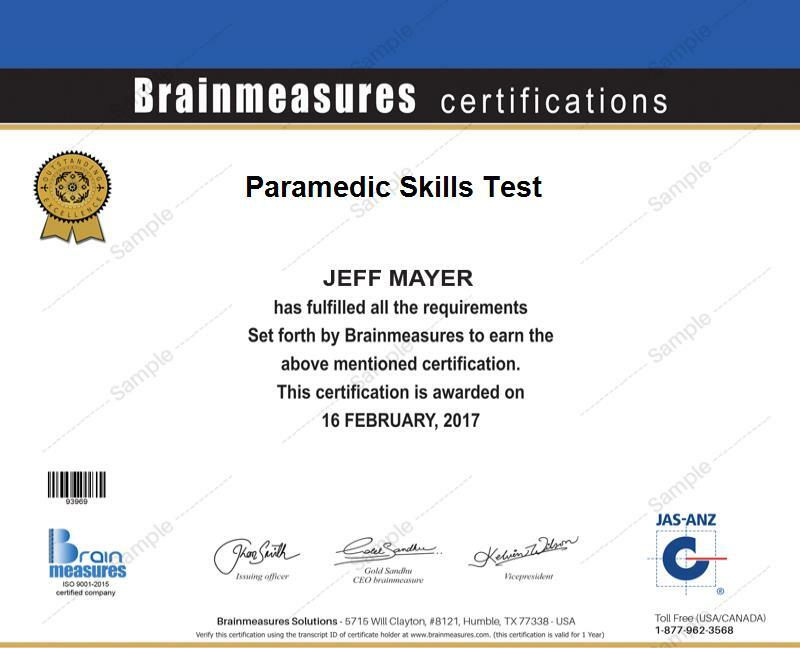 Brainmeasures is already known for providing the public with high quality online certification courses so you have an assurance that its event planning course will never fail to supply you with the kind of knowledge that you desperately need. By taking part in this online certification program, you will be able to enjoy the company’s event planning training which is guaranteed to work in your attempt to significantly increase the level of your understanding about the field including the most common definition and vital concepts associated to event planning, its scope, categories and functions, the roles and responsibilities that are usually played by an effective certified event planner and the many tools and techniques that you can use to make an event successful. As soon as you earn your event planner certificate from Brainmeasures, you will find it easier to impress the public with your skills and expertise in the field. The easily accessible event planning certification program which is now available at Brainmeasures is a huge help to a lot of individuals and professionals. It targets aspiring, new and existing event planners, association and meeting planners, party planners, special event coordinators, administrative assistants, fundraisers, festival organizers and any other individuals and professionals who are responsible in organizing events for an organization. Event planning certification holders can also be expected to reward themselves because of the higher level of salary that they regularly receive. As an event planning certification holder, you can easily work as a meeting and event coordinator which gives you the chance to earn at least $47,000 annually. You can also work as a certified event planner which lets you enjoy up to $159,000 each year.